Wallpaper is a brand-new plugin crafted by Ben Plum, a front-end developer located in Hampden, Baltimore. Wallpaper is the latest addition to PLum’s component collection Formstone. 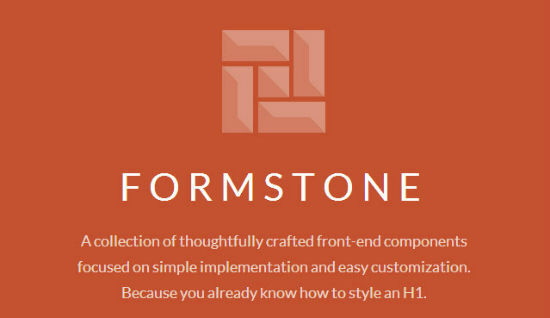 Formstone now consists of 12 different jQuery plugins, all of them targeting different tasks. What all the plugins have in common is their focus on easy implementation and customization. All the parts of the Formstone collection are MIT licensed and can be used freely for private and commercial projects alike. Each plugin is maintained individually, none of which depends on one of the others. So, you are free to choose one or two of them without having to implement the whole bunch. 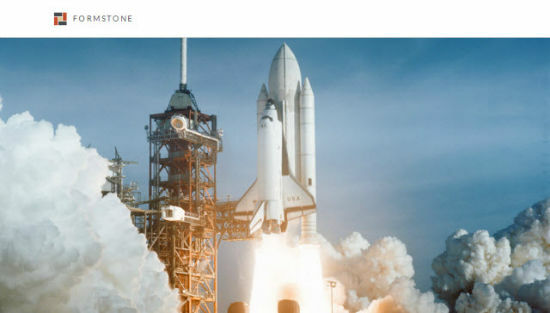 Formstone is developed following a mobile first approach. All of the components are fully responsive. Namespacing cares for keeping you out of trouble with your other scripts and styles. Formstone’s components are compiled using Grunt, come minified, are deployable via Bower and function in all modern browsers. That’s it! Wasn’t that fast enough? Adding video as background is similarly easy. You can decide to have the video run once, loop or start on hover. Parameters are added to the function. Callbacks allow for the execution of further functions. Wallpaper is documented well. It takes about five minutes to learn what there is to learn. You mentioned having video as the background, I was wondering where the video is hosted for such an application and if it would severely affect load times… especially in the mobile environment. I’ve used a DivTag plugin for Weebly and it’s good but glitchy and the video is hosted on Vimeo… which goes against their use submission guidelines. Full screen backgrounds is of the current trends in web design. We can thank faster internet connections compared to a few years back. Wallpaper just makes it so easy to imolement. Very nice, but I can’t download any files. The pages doesn’t seem to work properly any more.